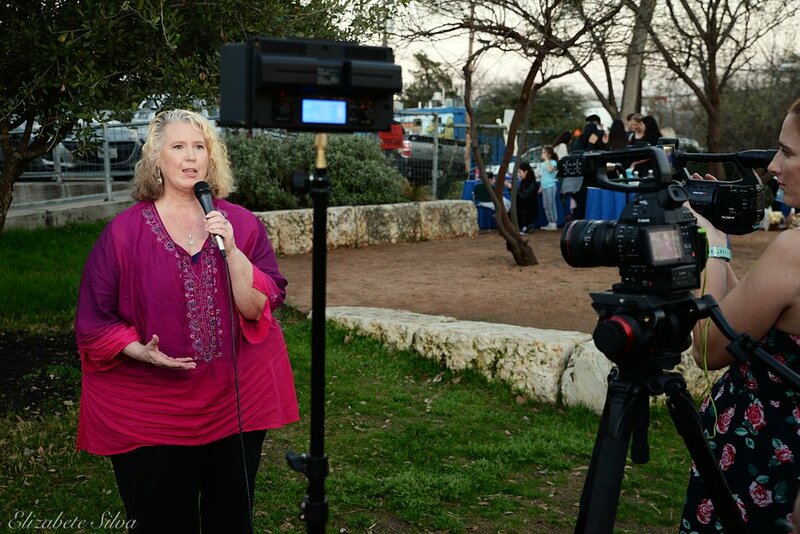 "CultureMap recently launched the Austin Charity Guide... to create a one-stop resource for locals looking for ways to give back...This month, we take a comprehensive look at Austin's children's charities: the groups, nonprofits, and organizations dedicated to enhancing the lives of kids and their families throughout Central Texas." 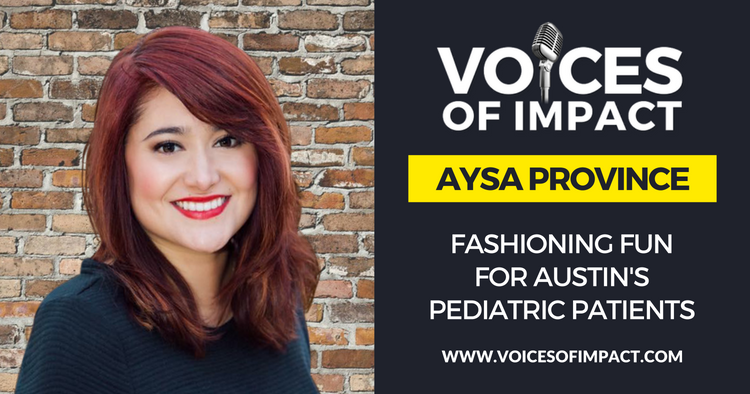 "Aysa Province has a longstanding love for fashion, event planning and giving back to those in need. And yet she confessed to wondering how her three passions would one day fit together." "4th Annual Dell Children's Blood & Cancer Center Fashion Show by 13 year old Emma Rose Gill!" 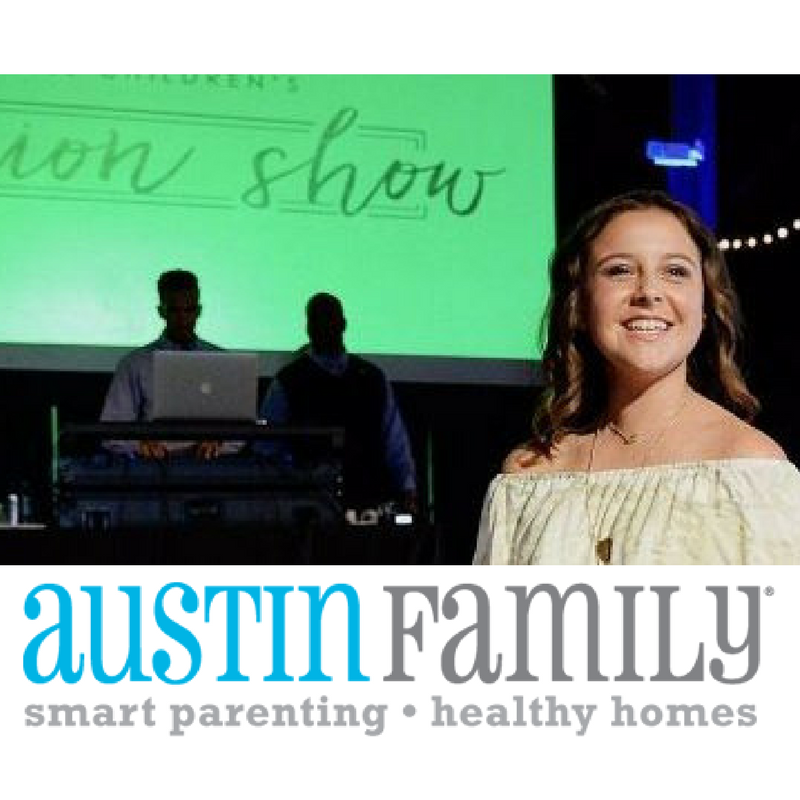 "...Combining beauty, fashion, and wellness, Beautify Love is bringing the Dell Children’s Blood Cancer Center Fashion Show for its fourth year on Sunday February 25, 2018. On the program to speak about the event is Aysa Province, and Mayra Tellez." "The Dell Children’s Blood & Cancer Center held its fourth annual Fashion Show on Feb. 25, 2018. The show’s models were all teen patients from the CBCC, and they received the full model 'treatment' of clothing, hair and makeup." Aired live on February 18, 2018. "Sunday, February 25 is the 4th Annual Dell Children’s Blood & Cancer Center Fashion Show where teen patients are pampered and celebrated as they model the runway." Aired live on January 11, 2018. 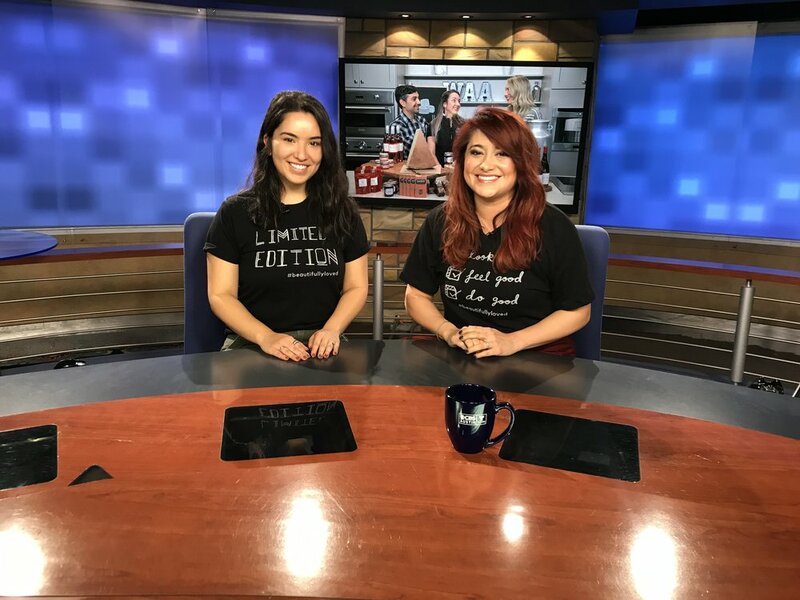 "Aysa Province and Mayra Tellez of Beautifully Loved dropped by the WAA Studio to talk about their very special 4th Annual Dell Children's Fashion Show!" "Happy Monday everyone! I wanted to get on here to give you all some information on an amazing charity we spotlighted at our August event! 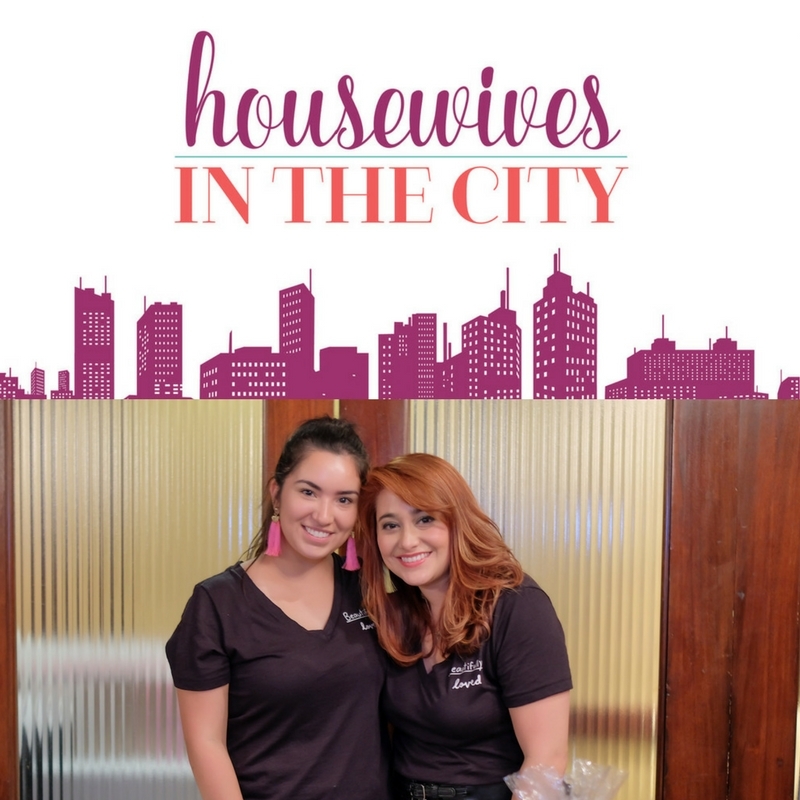 We had the local organization Beautifully Loved and I just loved working with these amazing ladies! We collected..."
"We're super excited to announce our collaboration with a local non-profit company here in Texas. We absolutely love their dedication in helping support children, as well as their families. This awesome..."